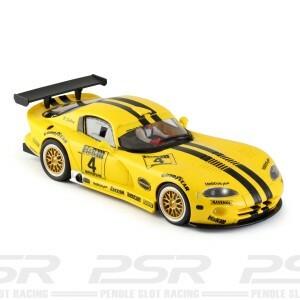 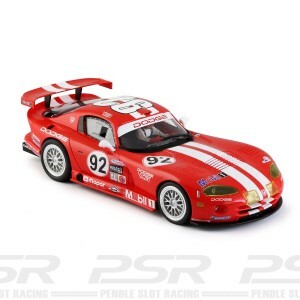 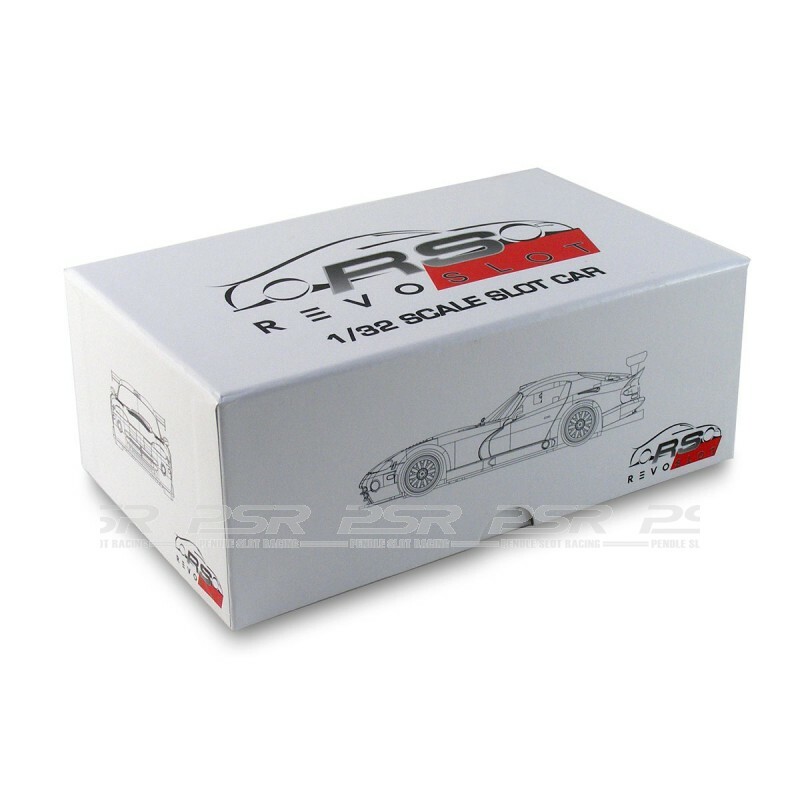 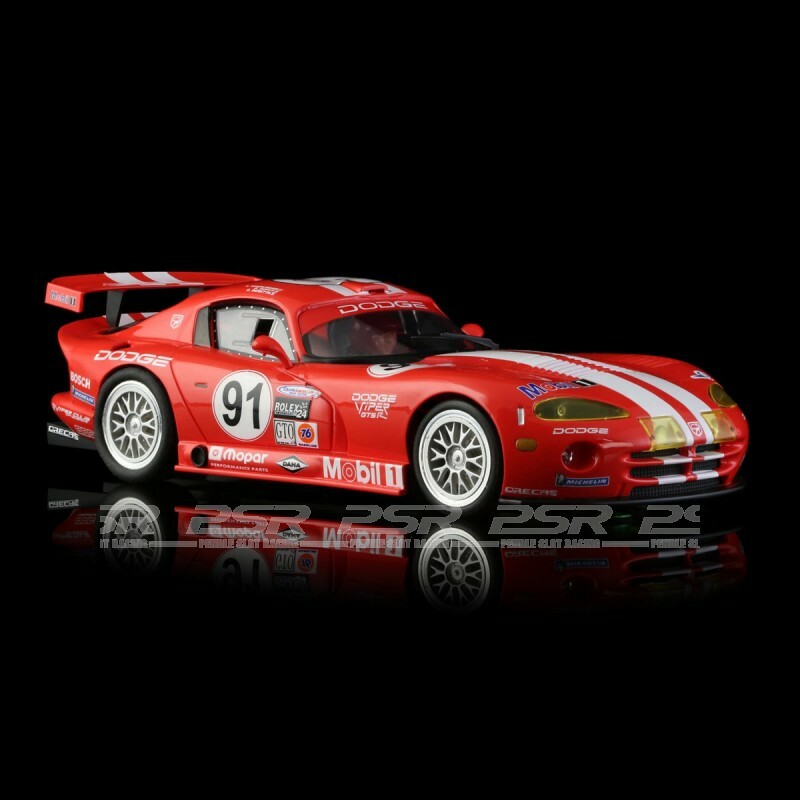 RevoSlot Dodge Viper GTS-R No.91 Red - 1/32 scale slot car. 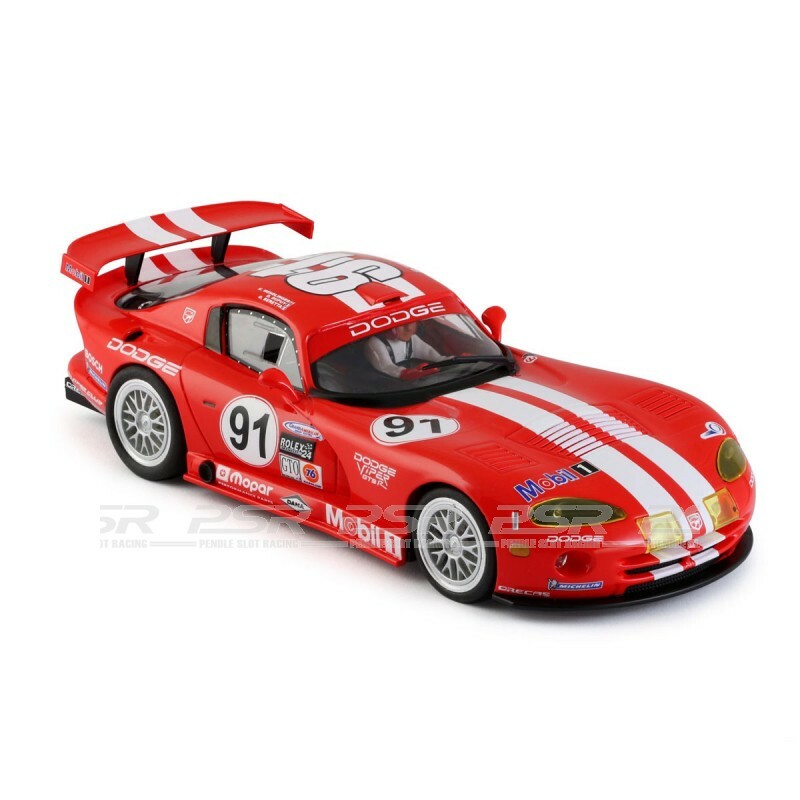 RevoSlot Dodge Viper GTS-R Team Oreca / Mobil 1 - Red No.91. 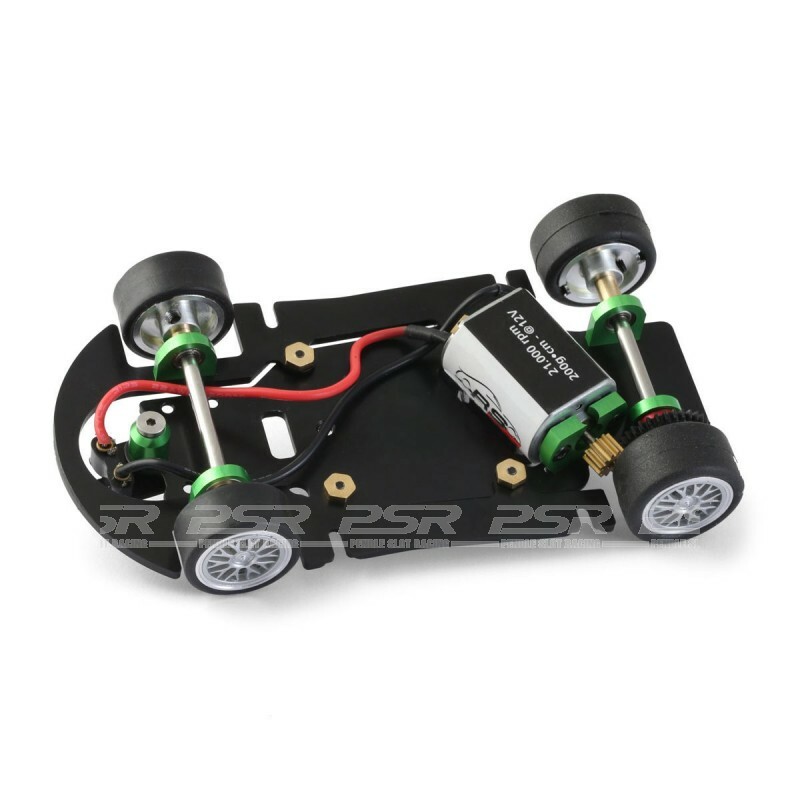 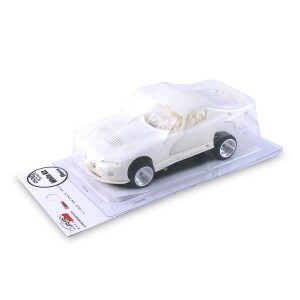 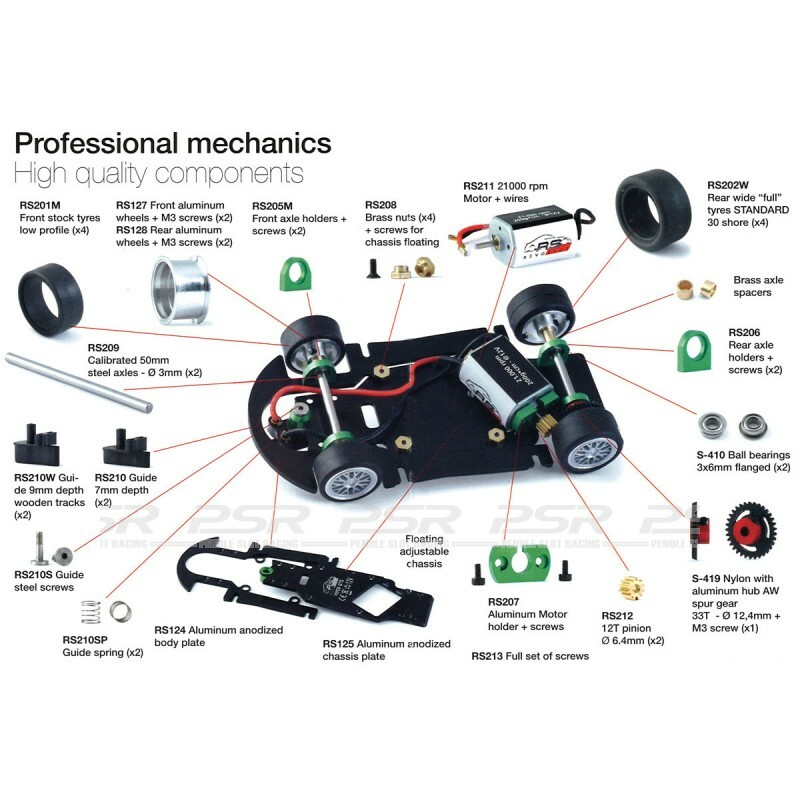 The plastic injected body is well presented and finished with detailed lightweight interior. 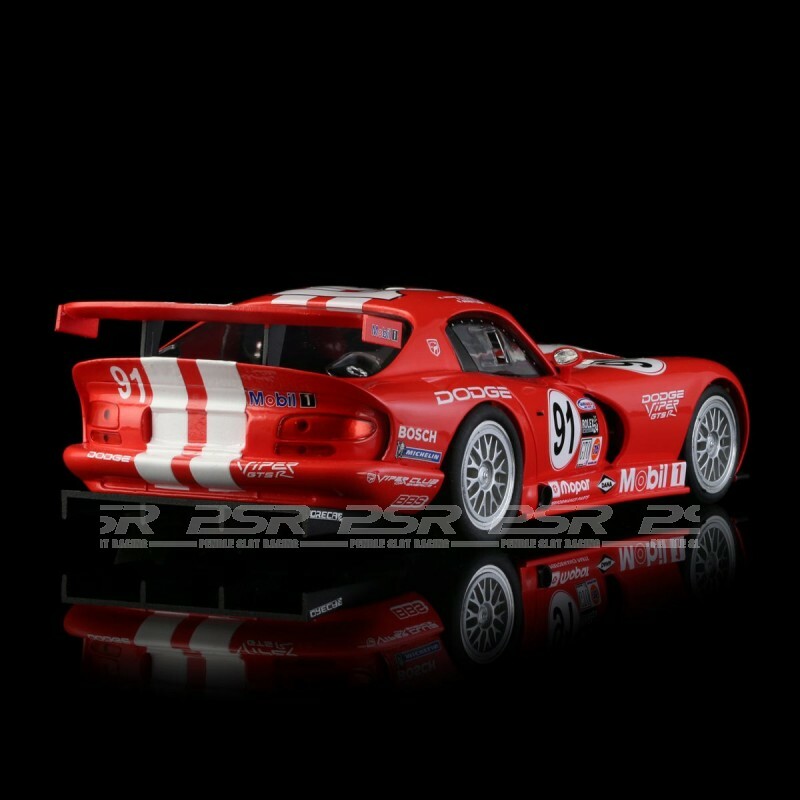 The Dodge Viper comes presented in box and supplied with deep guide and magnet.